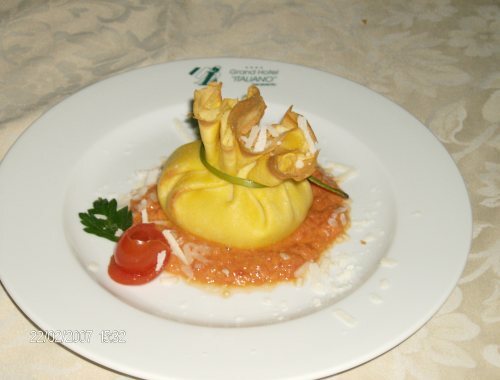 The restaurant 'Italiano', located on the ground floor of the hotel, and open for lunch (from 12.45 to 14.30) and dinner (from 20.00 to 22.30), and offers a fresh Mediterranean cuisine. 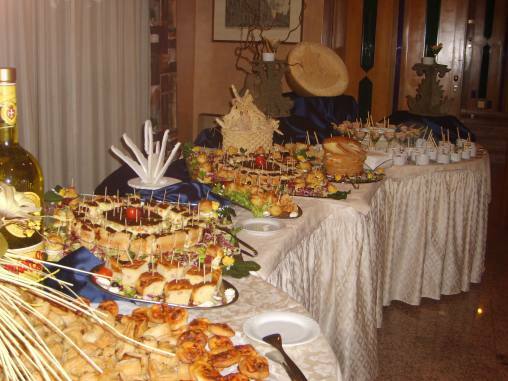 In a warm and refined atmosphere you can taste the flavors of international cuisine and dishes of our region. A wide choice of wines of the Colli del Sannio can be combined with exquisite and refined dishes of chef Rocco. Especially suitable for events and banquets, it is proposed at the same time as a meeting point for local customers wishing to arrange lunch or spend an evening in an otherwise quiet and discreet environment. 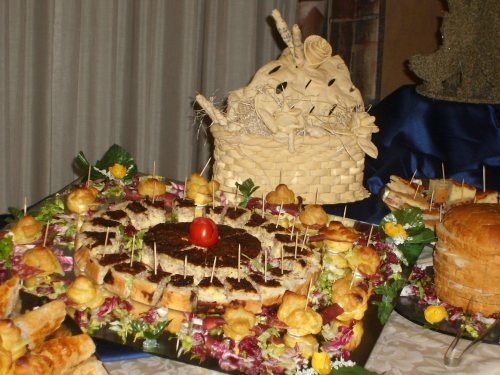 The ideal place to celebrate an event, a Communion, a baptism, birthday party, but also a Marriage. 140 seat, a large restaurant. 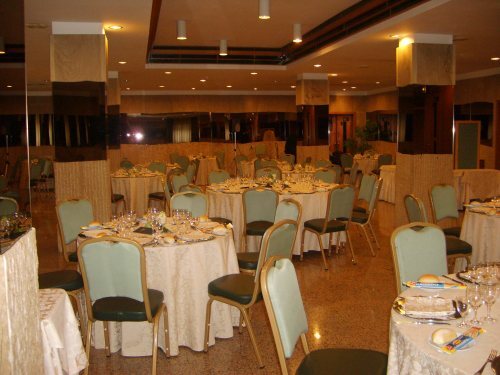 The Grande Hotel Italiano is the right place to organize a memorable event. 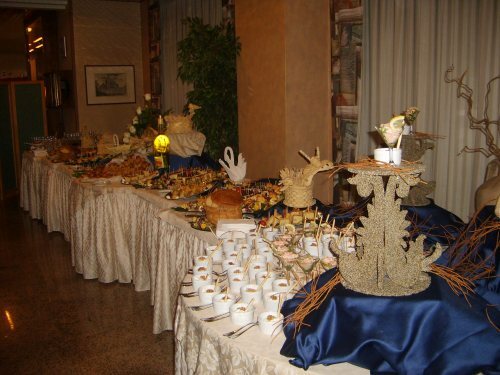 A meticulous planning and preparation will make sure that every element of your banquet will be perfect. A bridal suite for weddings and other rooms will be available for your guests. Open from 7.00 hours until 23:00, it is a point of reference for business meetings or for guests who want a relaxing break at any time of day until late evening.